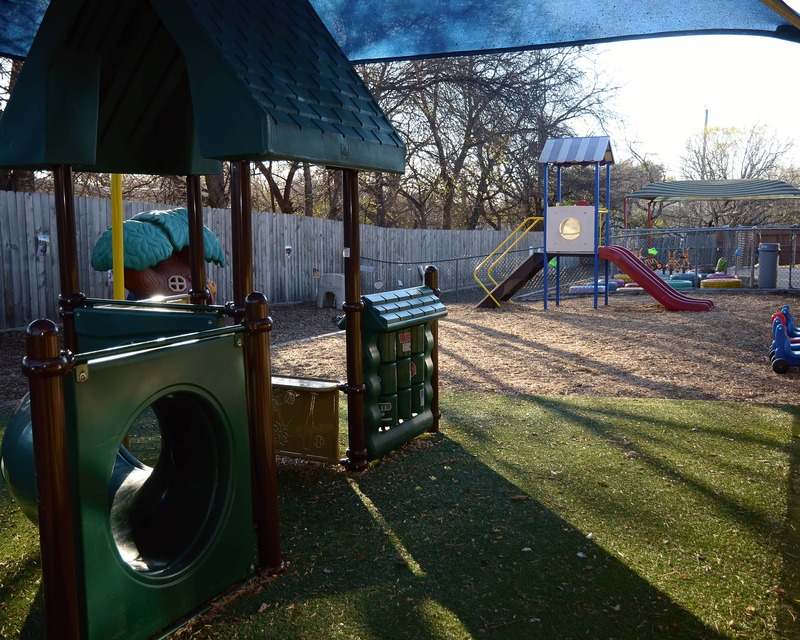 Welcome to La Petite Academy in San Antonio, TX! My name is Liza and I am the director. I have an Associate of Applied Science degree in early childhood education with a specialty study of children with special needs. 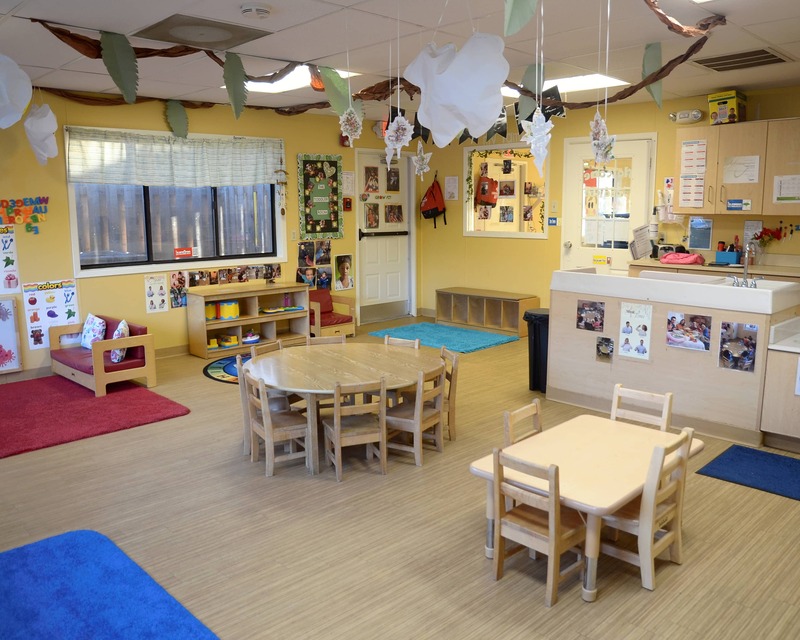 Prior to acquiring my degree, I obtained my Child Development Credential with a special focus on infants and toddlers. I was also a teacher in a preschool setting for over eight years. 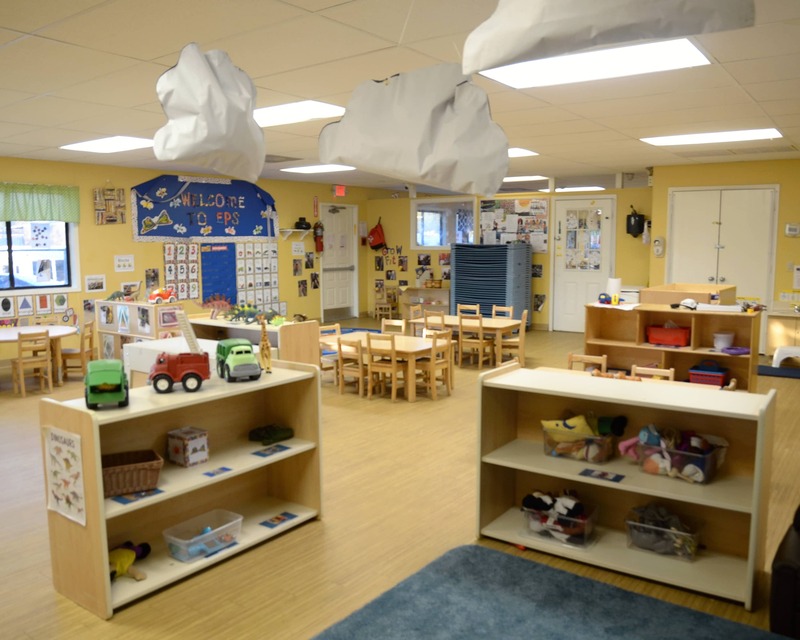 Here at my center we offer a nurturing and educational experience beginning in our infant room, all the way up through our toddler, early preschool, preschool, pre-k, and school-age classrooms. My teachers are dedicated and have been a part of our center for over five years, some for over 10 years. 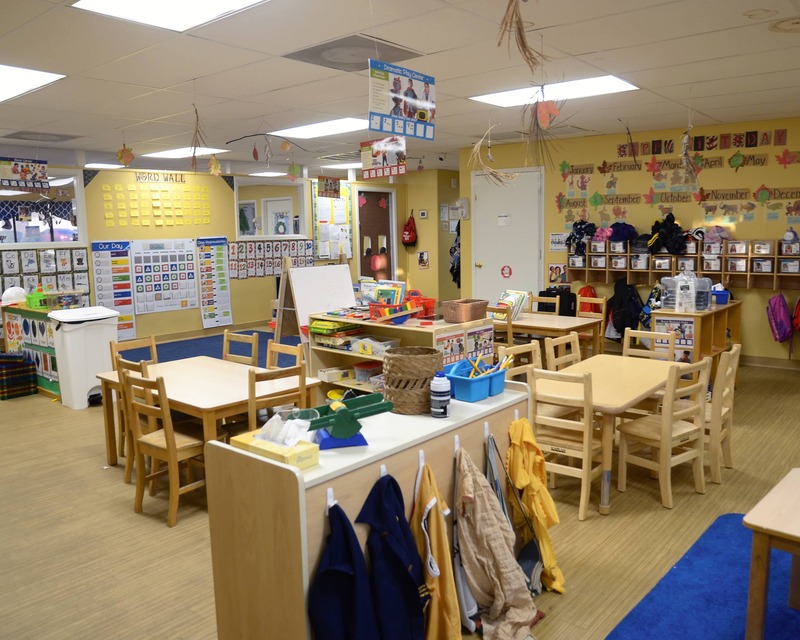 Each teacher participates in ongoing training throughout the year to stay abreast of strategies that are the most beneficial for early childhood care. Our curriculum has been refreshed, and includes a STEM approach to learning. We are also implementing more technology in the classrooms. We also have launched our new mobile app which allows families the opportunity to be a part of their child's day! 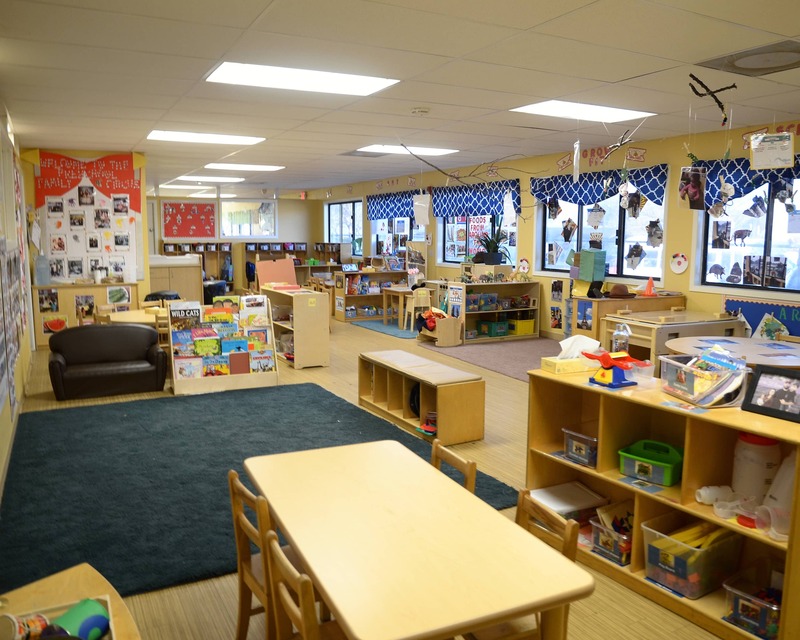 Schedule a tour of our La Petite Academy educational daycare in San Antonio, TX today! Relatively good. The director is helpful and friendly, and the tenured staff are awesome. Ms. Liza is the best administrator! You can tell she cares about each of the children and goes above and beyond to ensure they are well cared for each day. 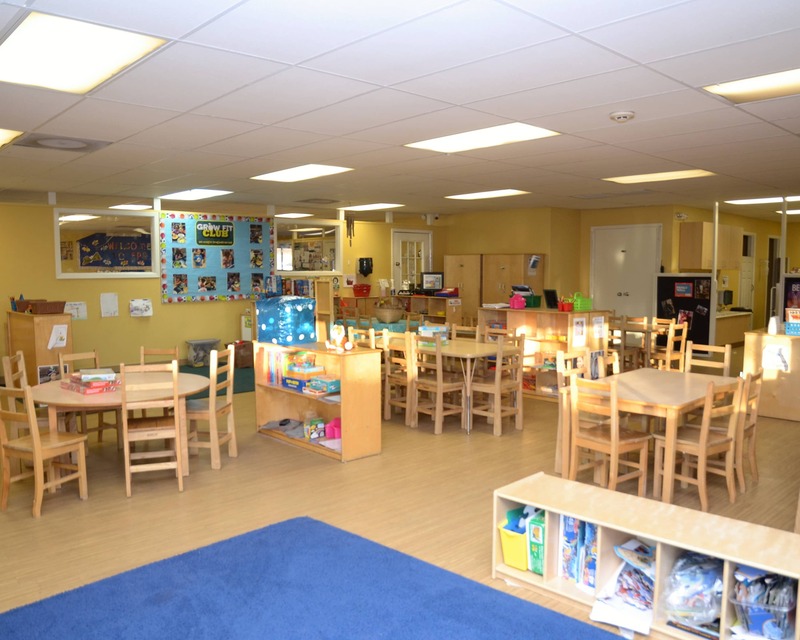 The staff and teachers are very friendly and easy to talk to. They greet each child and parent by name. The price is comparable to other daycares and perhaps even less. and is always in a good mood. We love this school. The staff has been fantastic with our child and with us. 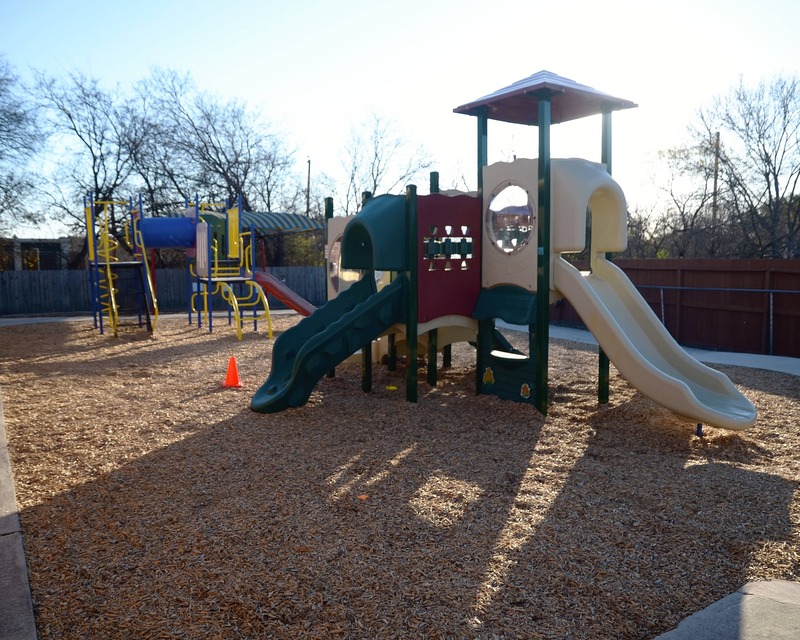 Pre-K 4 SA is a full day, high quality Pre-Kindergarten program for San Antonio four-year-olds. I have had the pleasure of working in this field for over 10 years. It is always so awe-inspiring to see children follow their own developmental pathways. In my spare time I love to travel with my husband and three children to explore the beauty in nature.